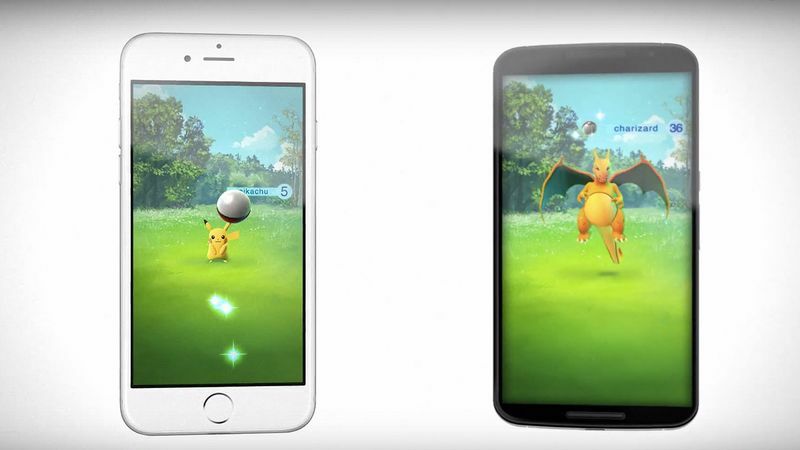 On September 10th, the Pokémon Company, Nintendo, and Niantic announced that Pokémon was going global – as in a globally played mobile app. Yes, the companies behind some of the largest franchises in the world have made the move to the smart phone with Pokémon Go, a move that fans had been begging for for years. From the trailer above, you can see that the bar is set pretty high in terms of expectations – we can finally become the Pokémon trainers we dreamed of being when we were 10 (or still to this day). While not a lot was revealed about the UI of the game itself, the premise is incredibly promising. Using your location, you will be able to go around your world and search for Pokémon to capture and nearby trainers to battle. Essentially, you will be going around and creating your own team as if you were really in Kanto, trading and fighting all along the way. And don’t worry, of course they would have already come up with a solution for those who cannot be attached to their phones 24/7; “Pokémon Go Plus” is a watch like device shaped like a pokéball that uses Bluetooth technology to determine your location. 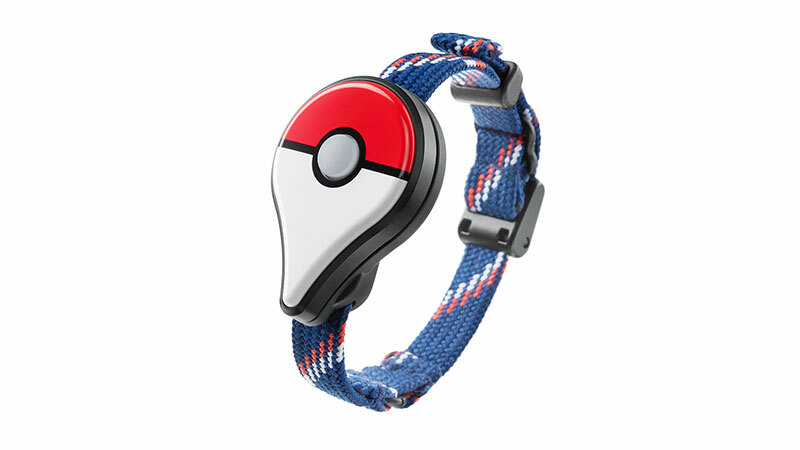 Whenever you are near a Pokémon or a trainer an LED light will go off and the wearable will buzz to let you know what’s going on in the world around you. While there is a lot to celebrate, there are some concerns about the game that will hopefully be resolved or addressed before its release for Android and iOs in 2016. The first is the UI of it itself. While the trailer proves to be electric, the actual game play isn’t clear at all. A few screenshots of the game on a phone don’t really count as a display of the game itself. There’s also rising concern about its use of augmented reality, which isn’t as popular in the mainstream mobile gaming community as it could be. There’s some hope for that though – Niantic, the Google-internal start up that recently spun off after Alphabet was announced, previously worked on Ingress, an augmented reality MMORPG that currently is rated 4.5 starts out of 5 on Google Play. We covered Ingress last year and loved it! And, of course, there’s also just the general concern that it won’t be everything that we wanted. But let’s be real, the original game was released 20 years ago and it’s still one of the largest and ever-growing franchises in the world, and most fans will be happy no matter what. After all, Satoru Iwata played a large role in it’s creation for the two years before his untimely death, and his reverence for fans still is the standard. The official release date hasn’t been announced, but the game will be free to download and play, with expected in-app purchases to follow. Prices for those and the Pokémon Go Plus wearable have not been announced. How excited are you all? Or what concerns do you have, if any? Let’s discuss! ← Odditorium is a Fantastical Middle Grade Adventure for All Ages!